The challenges and complexities of building a GDPR readiness program should not be underestimated. This presentation provides a check list to get you on track for GDPR compliance. Replay the webinar recording here. 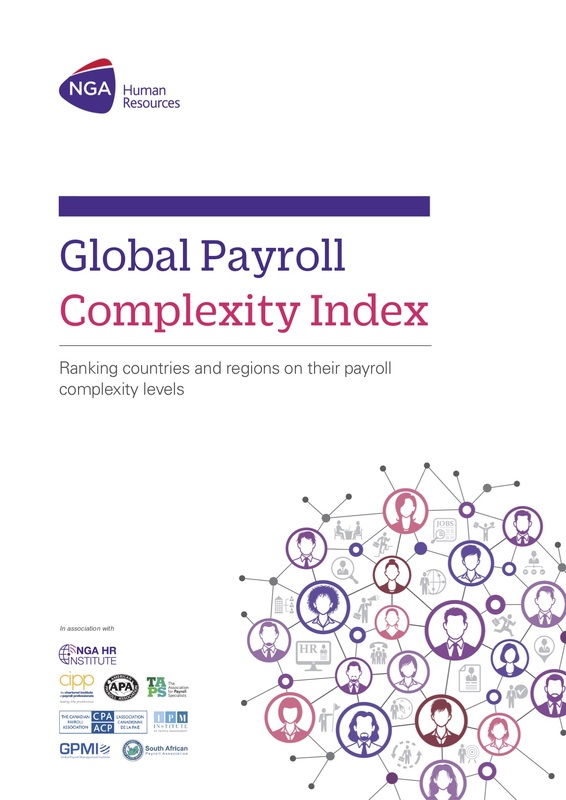 Download your Practical GDPR Guide for HR and Payroll Professionals. 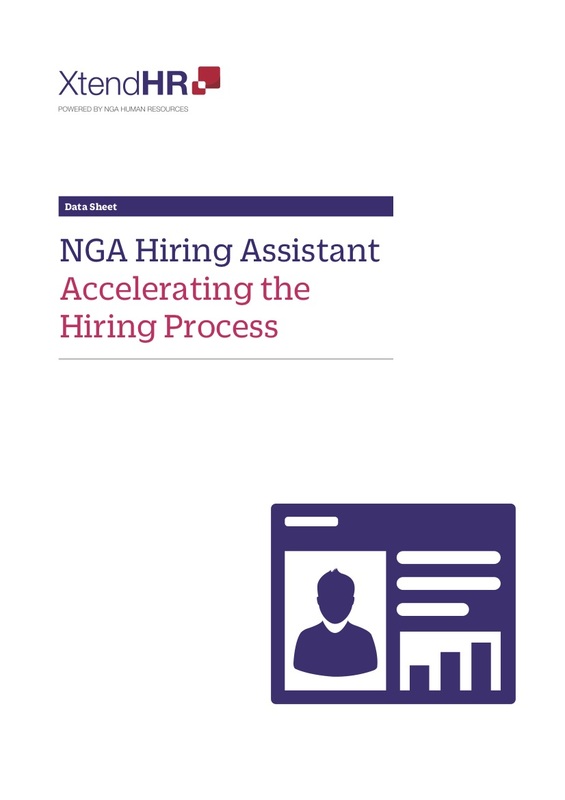 NGA Hiring Assistant creates a one-step, end-to-end hiring process, reducing the typical HR administration time from several days to minutes.